This entry was posted on July 13, 2011 by edithlevyphotography. 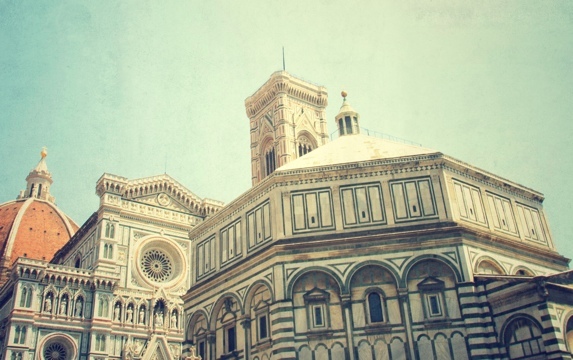 It was filed under Florence, Italy, Travel and was tagged with Canon, Duomo, Florence, Italy, Ponte Vecchio, snapseed, travel. 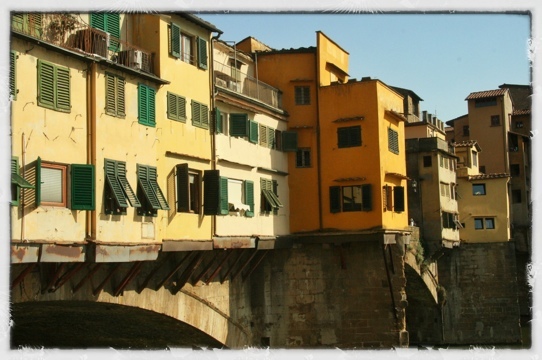 It is actually Firenze, not Firenza. Whatever the name is it a gorgeous place. Thank you Bagni. That was my oops. Great shots Edith. I agree that you can’t pass on a photo on the Doumo. I was there in October (when the heat had subsided) and just loved it. You bring back memories of why Italy is my favorite country to visit. Thanks Len. I do love Italy. It’s quite amazing. Wow, I can’t imagine a building taking nearly 300 years to build (though it almost felt like it when my family was building a house…) Nice angle of the Duomo Edith 🙂 Have fun! Thanks Eden. It really is a marvel to look at. Thanks so much for your comments Ted I really appreciate it. More outstanding shots! I really need to visit my home country! Thanks again Dave. I just love Italy…the country is incredible and the people are amazing.